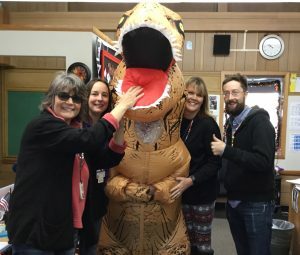 Mystery Visitors on Lane School Campus!! 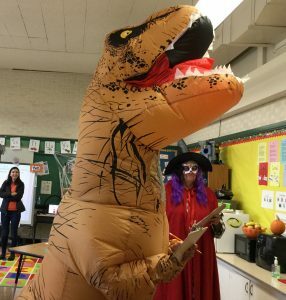 Classrooms were fully decked out for our Fall Harvest Reinforcer, Tuesday, October 31st. 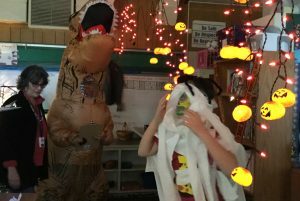 Our students take pride in their decorating their classrooms this time of year. 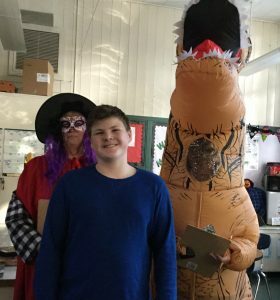 Surprise “mystery judges” visited classrooms and determined the winning class to be awarded an amazing “mystery prize”!